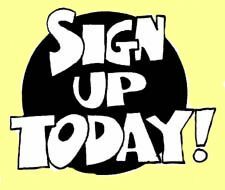 Buy Ornamental Grasses Direct from PlantsToPlant. Online Garden Plants Direct from the Nursery. 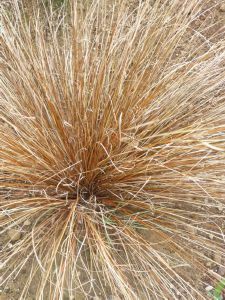 Along with true grasses (Poaceae), several other families of grass-like plants are typically marketed as Ornamental Grasses. These include the sedges (Cyperaceae), rushes (Juncaceae), restios (Restionaceae), and cat-tails (Typhaceae). All are monocotyledons, typically with narrow leaves and parallel veins, although there are some such as Acorus (Araceae or Arum family) and Ophiopogon (Liliaceae, or the lily family) . Most Ornamental Grasses are deciduous herbaceous perennials, though many are evergreen and some develop woody tissues. They bring striking linear form, texture, colour, motion and sound to the garden throughout the year. 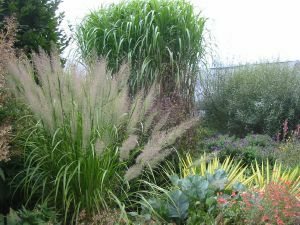 Almost all ornamental grasses are perennials, coming up in spring, from their roots,which have stored large quantities of energy, and in fall or winter go dormant. Some, notably bamboos, are evergreen, and a few are annuals. Many are bunchgrasses and tussock grasses, though others form extensive systems of many-branched rhizomes. The bunching types are often called"clump-forming" or "clumping," distinct from therhizomatous types, called "running". Sizes vary from a few centimetres up to several metres; the larger bamboos may reach 20 m or more tall. 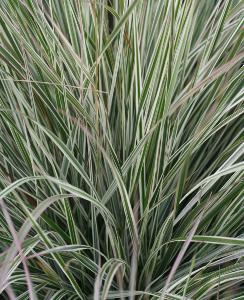 A fantastic ornamental grass species, Calamagrostis brachytricha reaches about 120cm tall and bears tight, conical, silvery-grey plumes in late summer with a red tinge that sparkle in the early morning and gradually turn silvery as autumn draws to a close. As the summer season ends, there are still many highlights to enjoy in the garden, such as ornamental grasses which provide great texture, movement and colour at this time of year. Calamagrostis emodensis is a medium-growing, clump-forming ornamental grass, with feathery flower-heads that generally stand well over winter, making it a sought after garden plant. 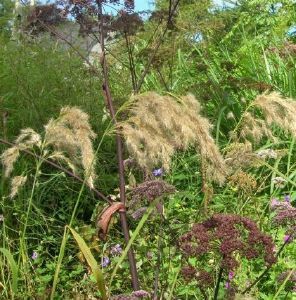 This is an upright clump forming grass with striking pendulous flower spikes in late summer. In contrast to other Calamagrostis the flowers of this variety tend to be weeping in habit and from a distance appear to be almost white. Grows to 90cm, in sun or part shade. This species is native to Pakistan. 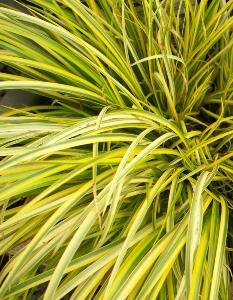 Carex buchananii is a superb unusual evergreen ornamental grass plant, great for a mixed perennial border, for show-stopping block planting, or even as a feature plant in a container. It's extremely versatile, tolerating almost any soil, and aspect. Its narrow, triangular blades are bronze-red and flex gracefully in the breeze. It is disease and pest-resistant and being evergreen it is very low-maintenance. Upright habit to 70cm.